We love photo shoots in our house. There. I said it. We especially love photo shoots when products that should/will be on Shark Tank one day are involved. Are you listening, Mark Cuban? Jorgenson’s cares about children with special needs and their families. We design clothing for real kids – autism, feeding tubes, children who wander or disrobe, and regular kids who want to dress themselves. I think their business is genius. Clothing is a huge obstacle for many families with special needs. The wrong fabric or an itchy tag can ruin any chance of making it to school on time. Finding clothes to fit over a brace or allow for feeding tubes? Where would you even start? And then let’s just pretend that in the middle of all this you might want your kid’s clothes to still be cute? This is where Jorgenson saves the day. Jorgenson sent over an adorable 3T shirt for Otis to try out, and he “loved it”. His words, not mine. Ok, fine. My words. Because he isn’t putting two words together yet. But do you see this smile? That’s a happy kid. 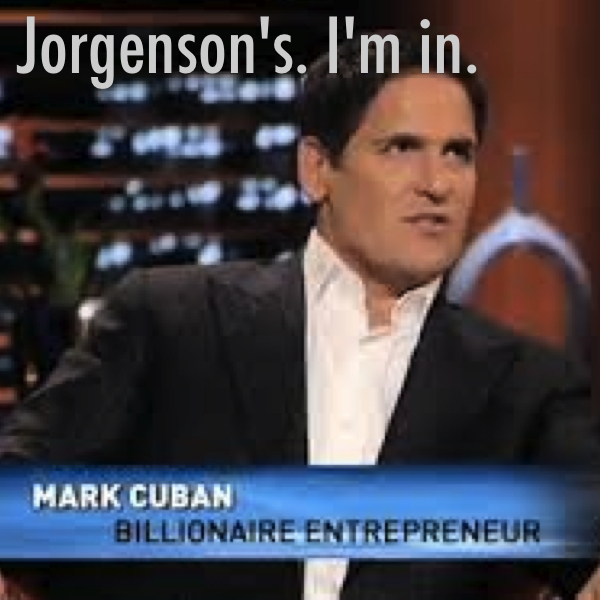 A “I love my new Jorgenson shirt” kid. And there really is so much to love. But I’ll let Otis share. It’s super soft. Super soft. If your kid has ever complained about regular shirts being itchy or uncomfortable I’d highly suggest looking into these shirts because I’d be so surprised if they had issues with this fabric. It’s soooooooofffffft. Soft. It has a wide neck. This should be first on Otis’s list of what he loves. The wide neck meant that putting a shirt on Otis wasn’t a born-again experience like it normally is. If you catch my drift. I loved that my kid’s head went through a neck hole without screaming from either of us. It has a generous fit. Truth be told, Otis is just starting to wear 3T’s, but he isn’t quite big enough. In the belly area he’s a perfect 3T, but in the limbs? Notsomuch. So we had to roll up the sleeves, but otherwise the roomy fit seemed to be pretty awesome in his book. Jorgenson includes this feature for children that have to have braces under their clothes, for instance. It’s stylin’. At the end of the day we want our kids to look cute. These shirts are definitely cute. The shirt Otis has is a line of cars. Which means there are cars. Which means it’s a winner in our house. The designs Jorgenson’s has are adorable, and appropriate levels of hipster (something any boy named Otis Oates requires). It was hard to decide which shirt to go with, but, well, cars. Cars always win. The only way this shirt could be better is if they let me Otis come with them to model the clothes for the Shark Tank. Like I said earlier, check out their Facebook page. 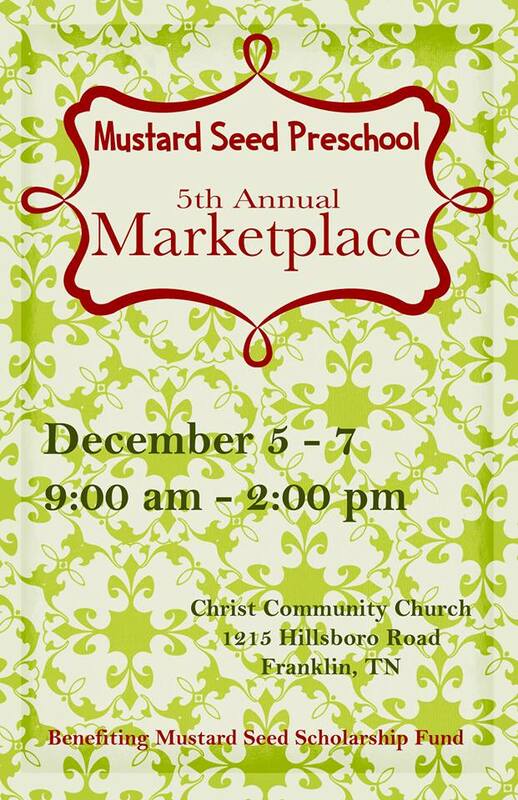 And if you’re in Nashville, why not stop by and pick up a shirt of your own at the Mustard Seed Preschool Marketplace. They’ll be there with this shirt and many more! Wished I still lived in Tennessee so I could go! Otis is so precious! Great blog post!